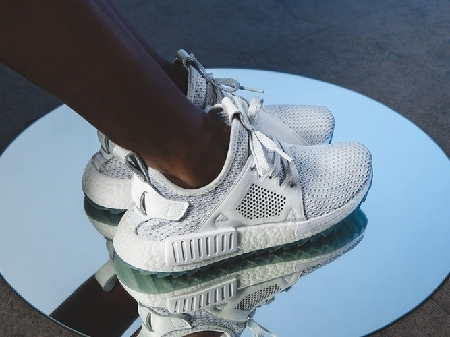 From collabs with celebrities such as Rihanna and Cara Delevinge to artists such as Grotesk and Asa Bree, shoe brands are taking it up a notch this year. 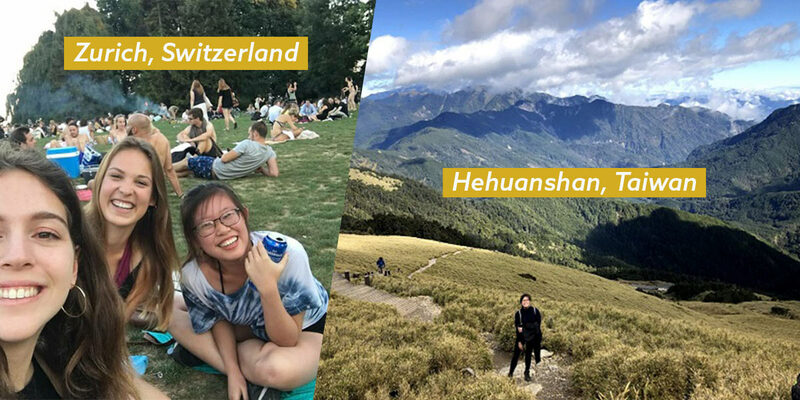 Shockingly, even Birkenstock recently launched a skincare line to look after you from head to toe! Be it breathtaking glitter sneakers or embroidered slip-ons, our footwear is about to get a lot fancier with these new kicks to carry you from day to night without aching feet. Embroidery has been all the rage recently even at Gucci and it seems like the trend isn’t gonna die anytime soon. 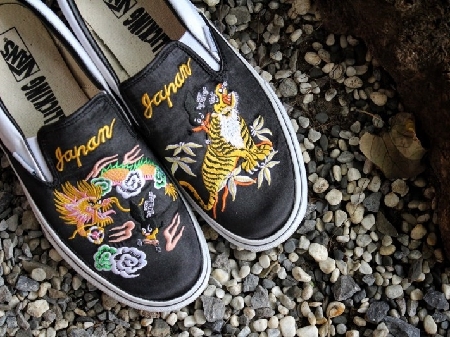 ROLLICKING teamed up with Vans Japan to launch the Yokosuka-inspired Slip-Ons, which will be available on March 17 at selected stockists in Japan and Taiwan. The box also comes with custom illustrations—definite keepsake for ROLLICKING loyalists! All that glitters may not be gold, and we’re okay with that. 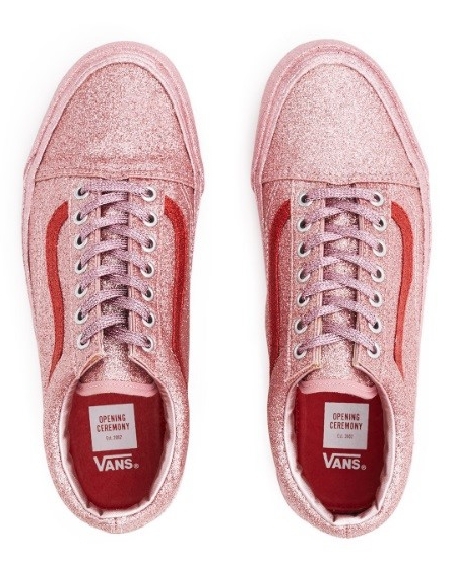 Vans collaborated with Opening Ceremony to launch their first ever all-glitter sneaker collection that’ll make every unicorn-loving girl squeal. 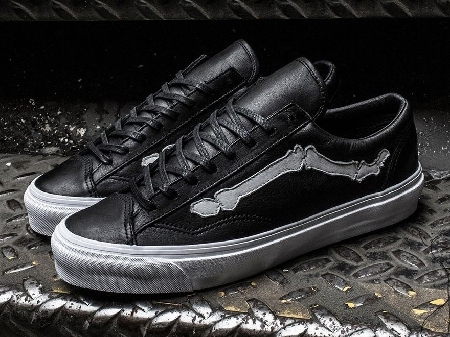 Blends and Vans are teaming up once again for another “Bones” sneaker. The model comes dressed in premium cowhide uppers accented by a White Bone Jazz-Stripe, bringing some serious badassery to the table. 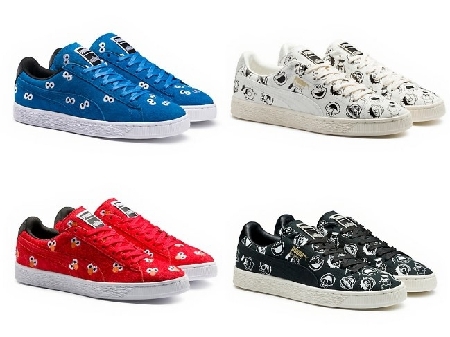 Leave it to PUMA x SESAME STREET to give us one of the most feel-good shoes of the century. These nostalgic kicks are sure to bring out your inner-child with whimsical features of your favourite 90’s cartoon characters! Cara Delevingne is the latest celeb to join PUMA in their “Do You” campaign, that’s aimed to inspire confidence in women. The line of bright pastel shoes pivots between subtle and bold perfectly, making it the perfect statement piece. 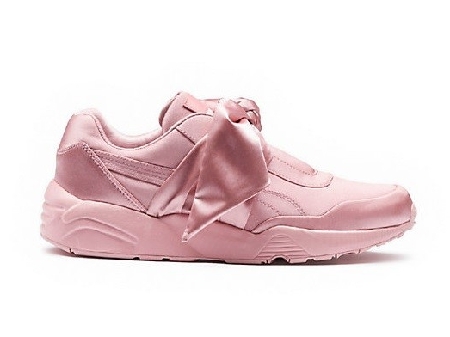 The Bow Sneaker takes PUMA’s old school running style, the Trinomic, and packs it with a newfound punch. 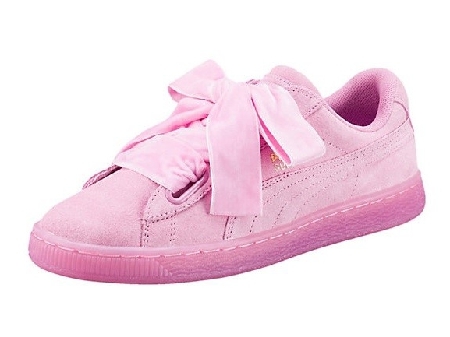 The sneaker features a delicate satin bow and the PUMA by Rihanna signature tongue patch because you know, who doesn’t want a little more RiRi in their life? 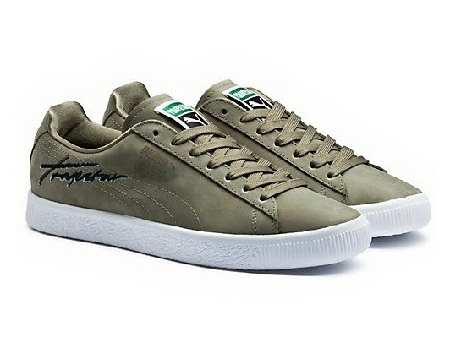 PUMA x TRAPSTAR takes cues from military gear for an authentic TRAPSTAR feel. This piece adds just a touch of masculinity to any outfit for an understated cool vibe that we all love. Launching on March 16, Grotesk is once again teaming up with Converse to release limited edition prints created by the Swiss-born artist. 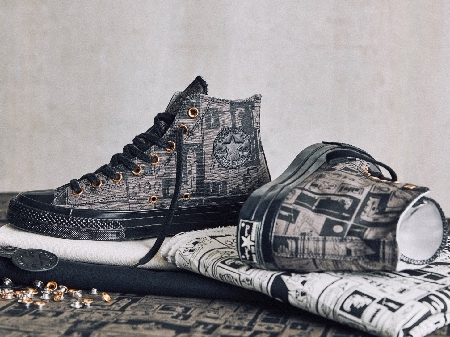 The street art savant’s abstract graphics—plants, animals, tribal motifs—are now available for customisation on the athletic brand’s Chuck Taylor All Star ’70 High-Top silhouette. More painter than manicurist, Asa Bree Sieracki recently teamed up with Nike to produce customisable designs for the Air Max. This opalescent piece manages to combine feminine tones with an edginess that is perfect for that effortlessly cool look for everyday wear. Slated to launch on March 18, The “Celestial” colorway is more of an architectural art piece than footwear. Inspired by the snowy and mountainous landscapes surrounding Titolo’s stores in Zurich, Bern and Basel, we can’t help but swoon over these easy-to-pair white kicks. 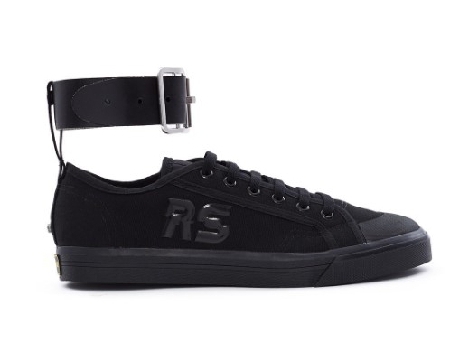 The low-top version of Adidas Originals’ Spirit style, these sneakers sport a canvas upper and a removable thick leather buckle strap to take you from casual cool to grunge goddess in a second. 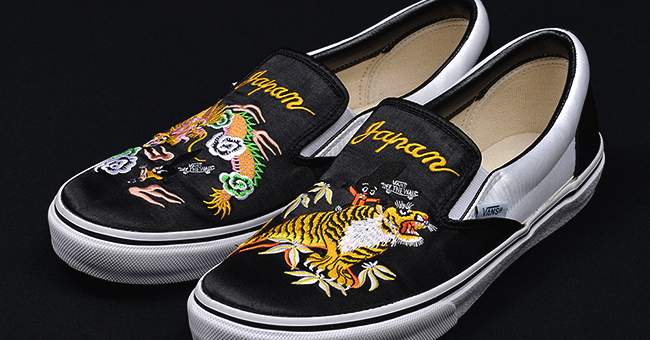 With sneakers cementing their place as a mainstay in our everyday wardrobe, it’s no surprise that the footwear game has evolved into something of an art form. 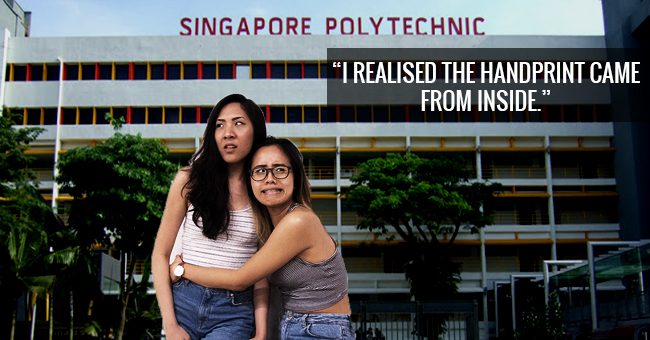 Not that we’re complaining of course! There’s no such thing as too many shoes after all.